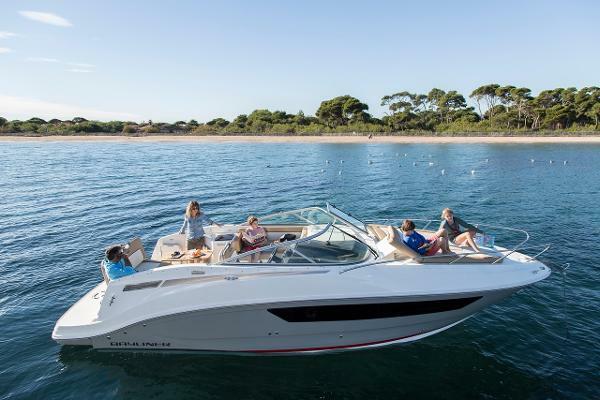 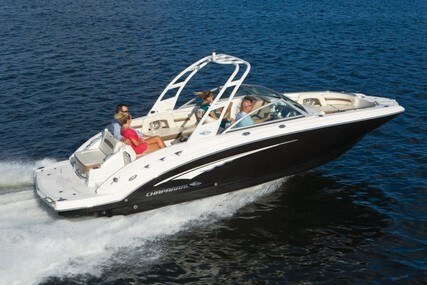 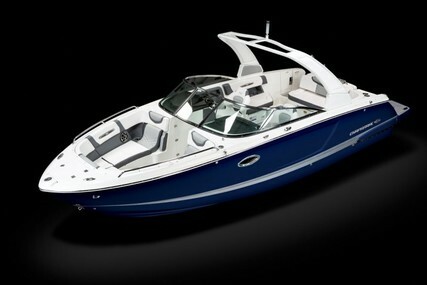 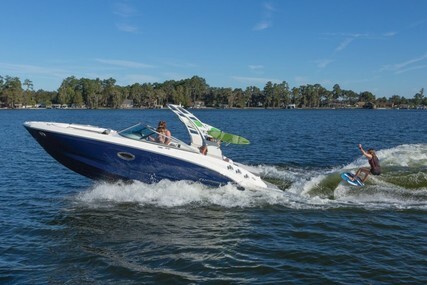 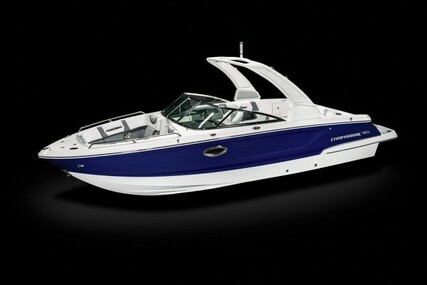 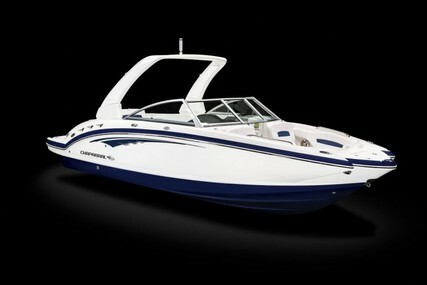 Take the compact cruiser concept, add the open deck layout of a sport boat and you’ve got the new Bayliner 842. 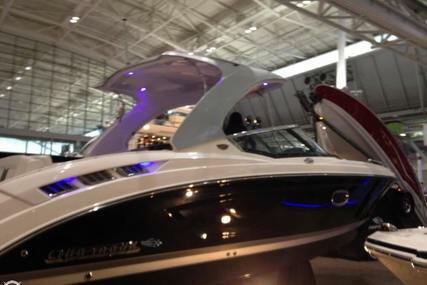 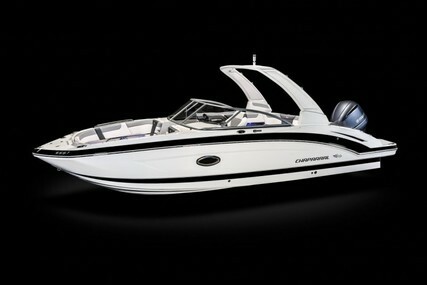 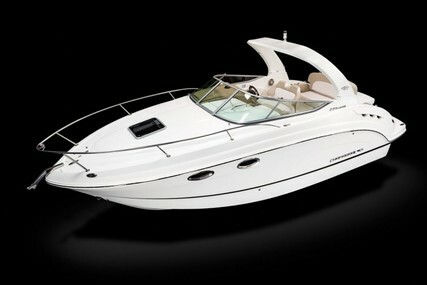 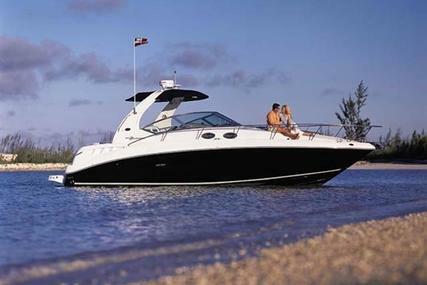 The largest of the cuddy cabin series, the 842 is designed to satisfy day and overnighting boaters with equal success. 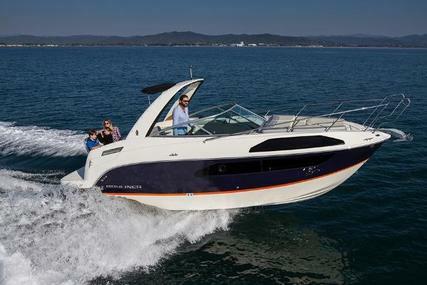 The boat’s elevated helm station allows for a unique mid-cabin berth below, in addition to the forward cabin berth allowing the 842 to sleep a total of four people. 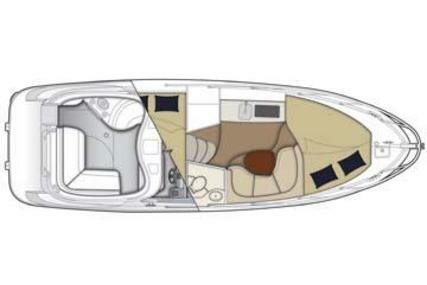 Natural light is in abundance thanks to twin deck skylights and one on each hull side. 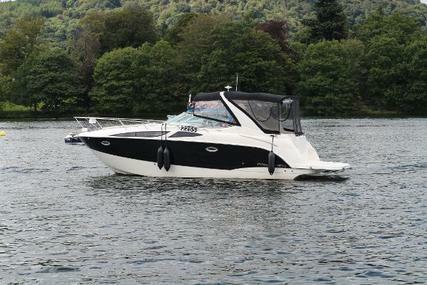 There is also a stand-up head with marine toilet, hot water shower and ample storage. 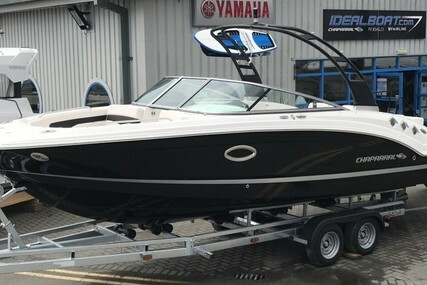 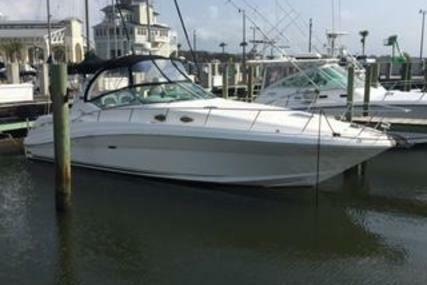 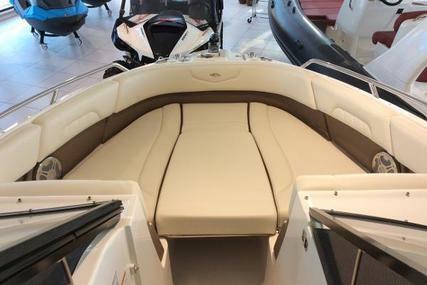 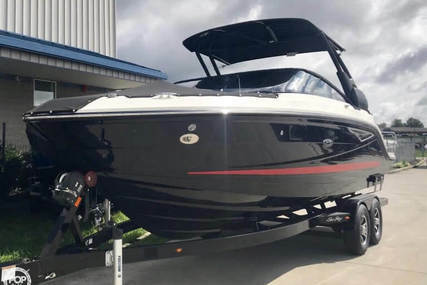 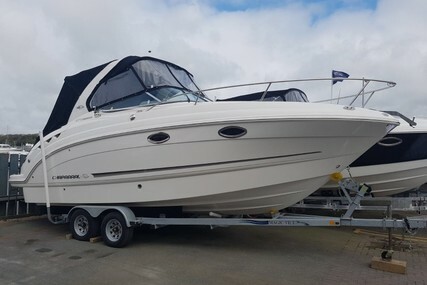 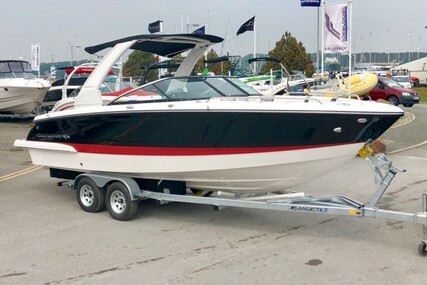 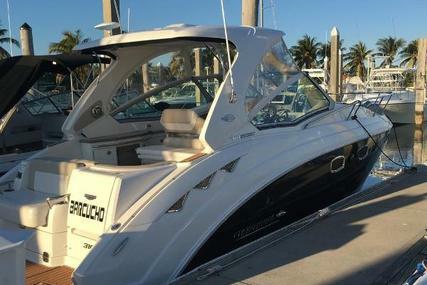 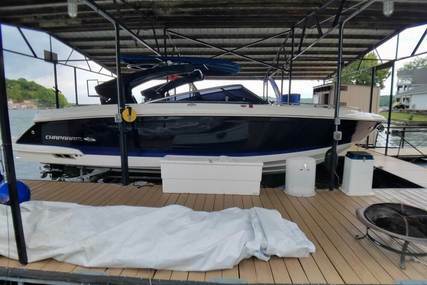 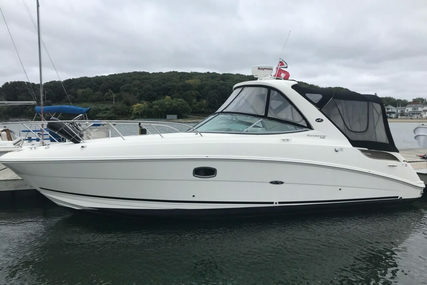 Add to that a navigation-ready helm with reversible backrest seat, a handy staircase molded into the cabin door to access the foredeck, plus a host of other comforts and you’re ready to cast off and unwind. 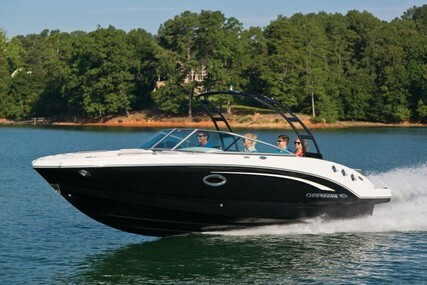 Combines design of compact cruiser with open deck layout for maximum space and liveability. 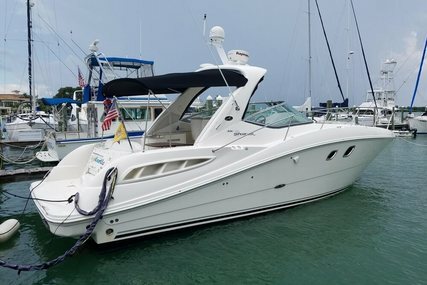 Elevated helm station allows for unique mid-cabin berth below, in addition to forward berth allowing the 842 to sleep four. 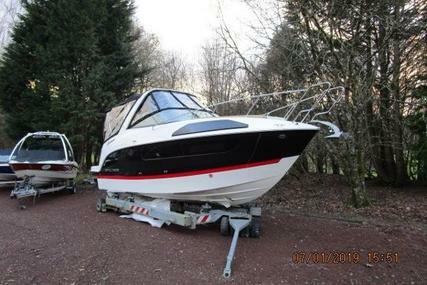 Stand-up head with marine toilet, and hot water shower. 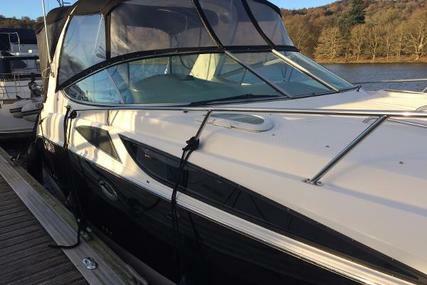 Handy staircase moulded into the cabin door make foredeck access easier.